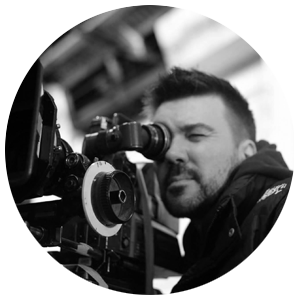 Pete Grayson is an editor, colourist and visual effects specialist with over 20 years of professional filmmaking experience. He specialises in Davinci Resolve, Adobe Premiere & After Effects and FCPX. Pete has worked with companies such as Ford, Canon, Samsung, World Vision Australia, APRA-AMCOS and the Foundation for Young Australians on a multitude of feature films, documentaries, commercials, music videos, corporates and short films. He has also worked on various televisions shows at channels 7, 9, 10, the ABC & SBS. Contact Pete today to discuss post-production for your next project.